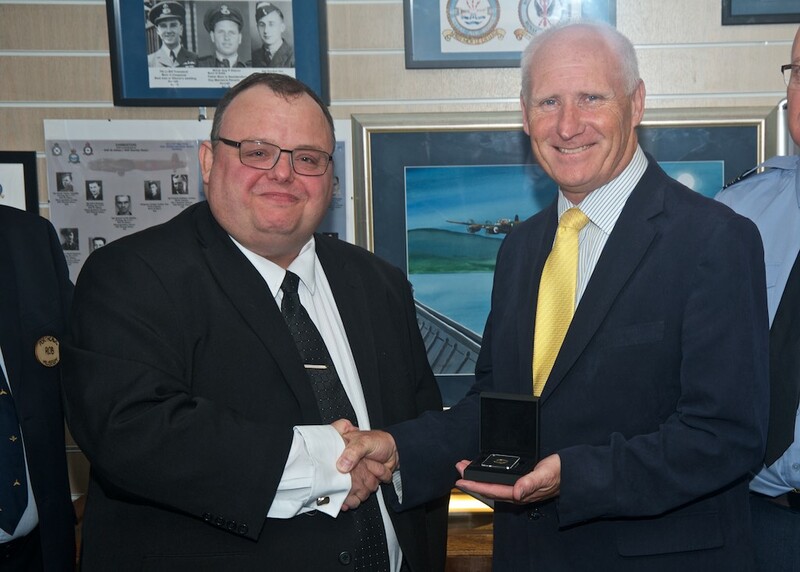 The London Mint Office prides itself on putting history into the hands of its customers, and it will be doing just that when their resident Historian and Cultural Ambassador Justin Robinson presents Porthcawl Museum with a special commemorative Operation Chastise Mission Pack & Limited Edition One Pound Coin. The pack contains accurate replicas of the blueprints, photographs, maps, plans, and other documents that once briefed Squadron 617 for their historic night-time mission over Nazi Germany. 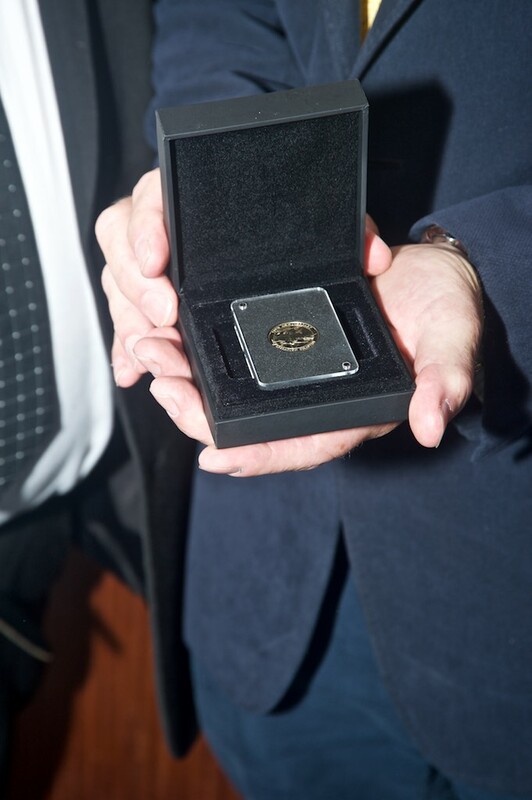 These will be displayed at the museum for the local community together with a beautiful commemorative coin struck to mark the anniversary. 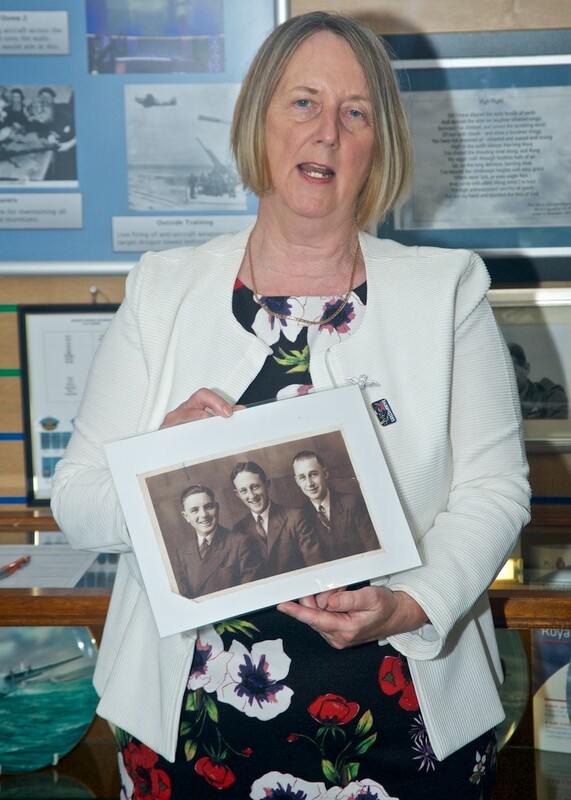 The event will also welcome Belinda Brown, the second cousin of one of the heroes of the Dambusters Raid, Gordon Yeo. She will be bringing along some treasured family mementoes to honour the Barry man, who was the only Welshman to take part in the mission. South Wales has a unique connection to the daring Dambusters Mission, which successfully breached German dams with a new ‘bouncing bomb’. No less than fourteen of the sixteen aircraft involved in the mission, codenamed Operation Chastise, included crew who had trained at RAF Saint Athan in the Vale of Glamorgan, and RAF Stormy Down, near Pyle. 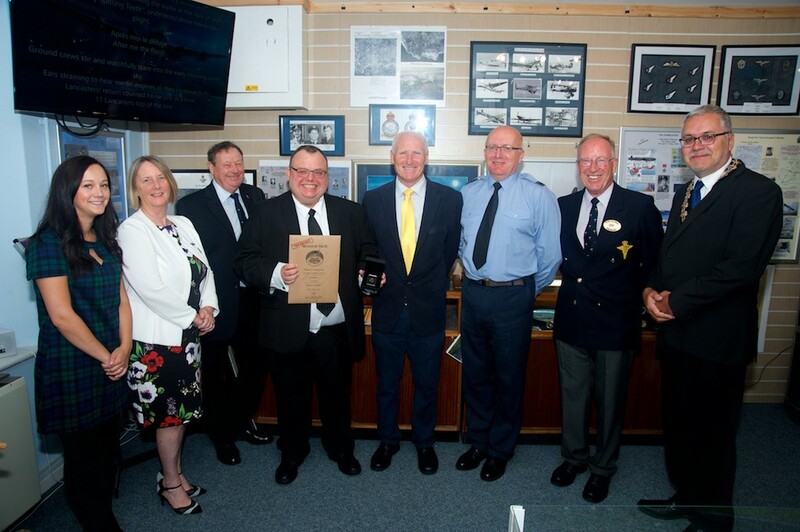 Justin Robinson said: “Gordon Yeo was born in Barry in 1922, and joined the fledgling 617 Squadron as a gunner. He was the youngest member of the crew that successfully breached the Möhne Dam. Their actions under heavy fire caused catastrophic flooding in the region and major disruption to the Nazi war machine. Sadly, all seven crew members lost their lives when their Lancaster plane was shot down over the Dutch coast as they tried to return home. Gordon was just twenty years old. 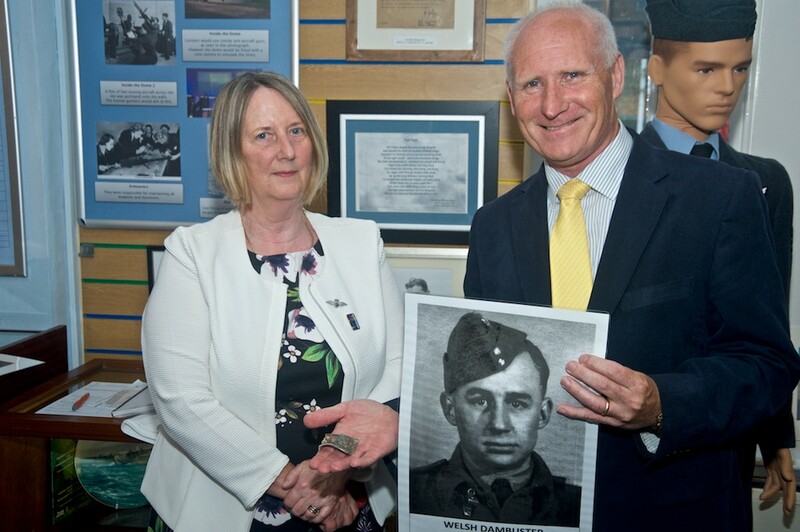 Belinda took the opportunity to donate a piece of wreckage from Gordons Lancaster to Paul Joseph Chairman of Porthcawl Museum. 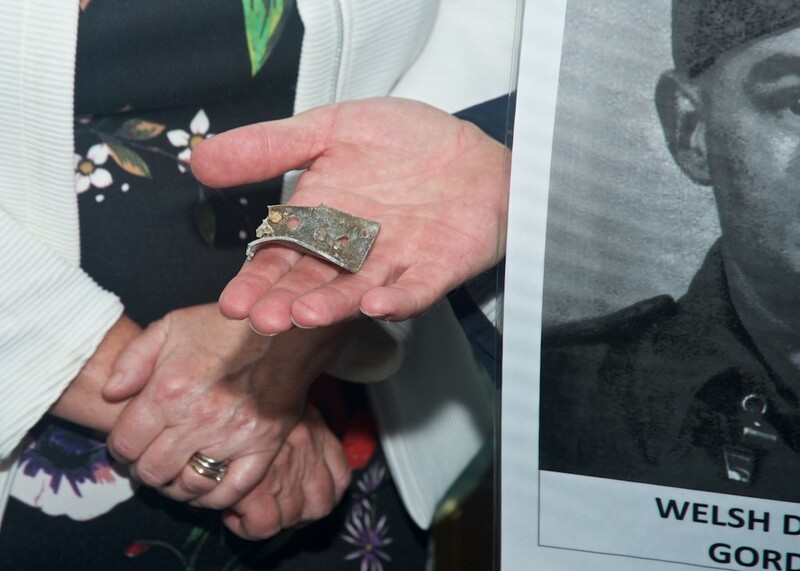 This and a number of other fragments had been recovered from the crash site and passed on to Belinda by a Dutch museum when she visited the crash site.